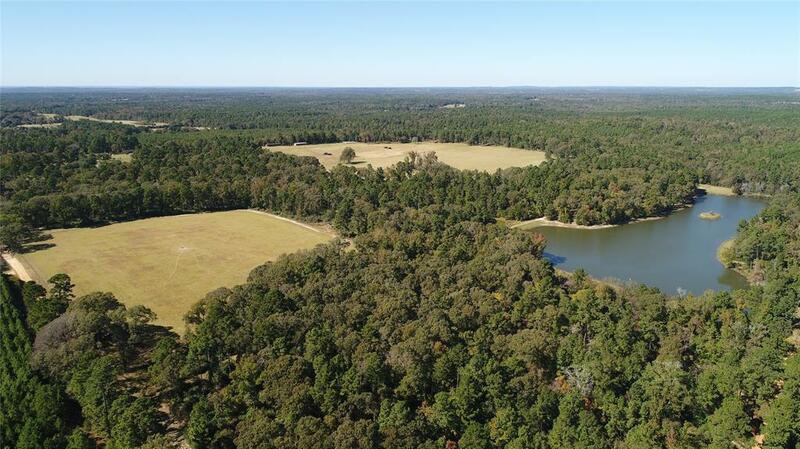 Land your helicopter on your private helipad situated on 208 rolling acres in Houston Co. approx. 2 hrs from Houston or Dallas. 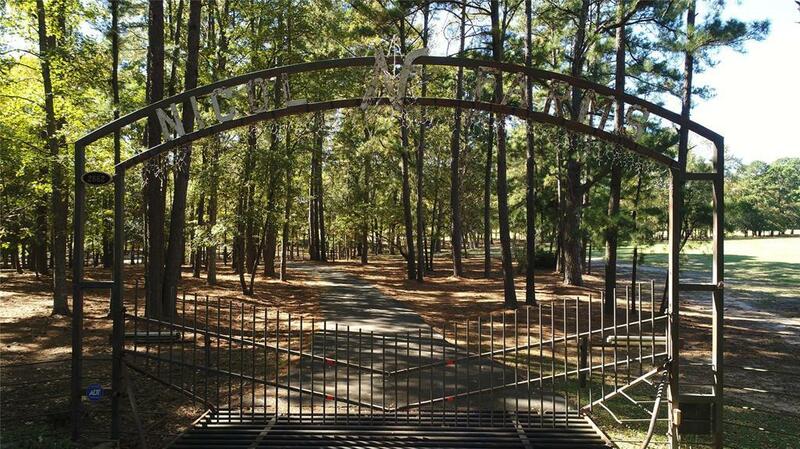 Country estate or corporate retreat with executive amenities . 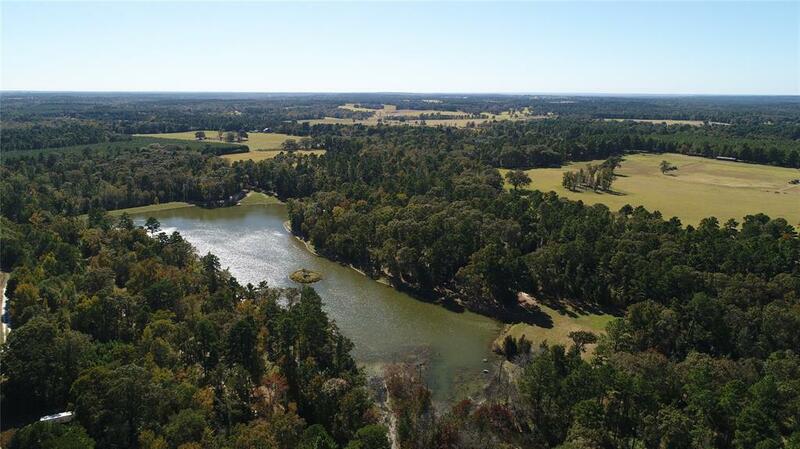 About 70 acres of improved pasture, fenced and cross-fenced, an 8 acre lake, and the balance in timber. The spacious, one story, 8,992 SF home was designed with gracious entertaining in mind. 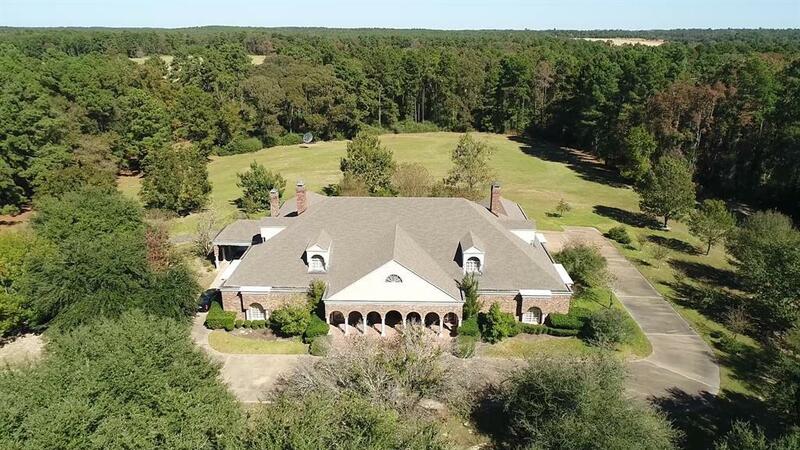 Five bedrooms/ 5 baths/ 2 half baths; great room with wall of French doors, brick fireplace, and wet bar. Open kitchen with extended breakfast bar and plenty of storage. Fireplace in the breakfast room. The master bedroom includes large sitting area with fireplace and the master bath has jetted tub with natural light. Formal dining room plus wood-paneled office, game room, and safe room. Porte cochere and 3 car attached garage. 1,471 SF guest house with swimming pool and pavilion. Property is Ag/Timber exempt, unrestricted. Workshop, stables, storage building and livestock barn.